troops further into Ukraine and cautioned President Vladimir Putin that Russia would pay significant costs unless he changed course. them to return to their barracks. 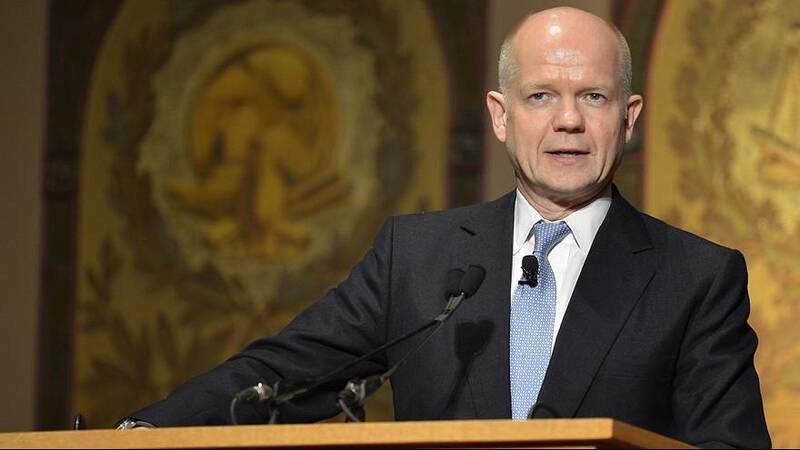 “Clearly we are very concerned about any possibly of a further move by Russia in other parts of Ukraine but that does not mean the position in the Crimea is stable,” Hague said.